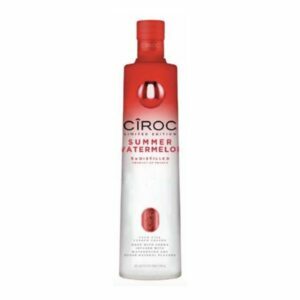 View cart “Ciroc Summer Watermelon Vodka” has been added to your cart. 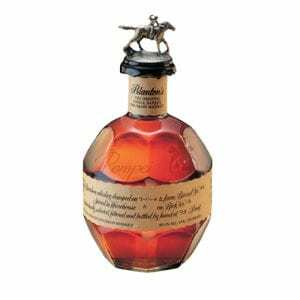 Price includes taxes & standard delivery The BOTTLE can be engraved. 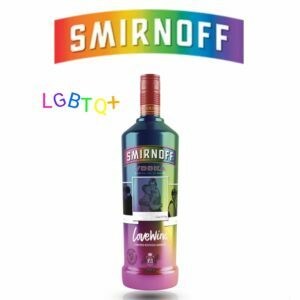 Click HERE for options! 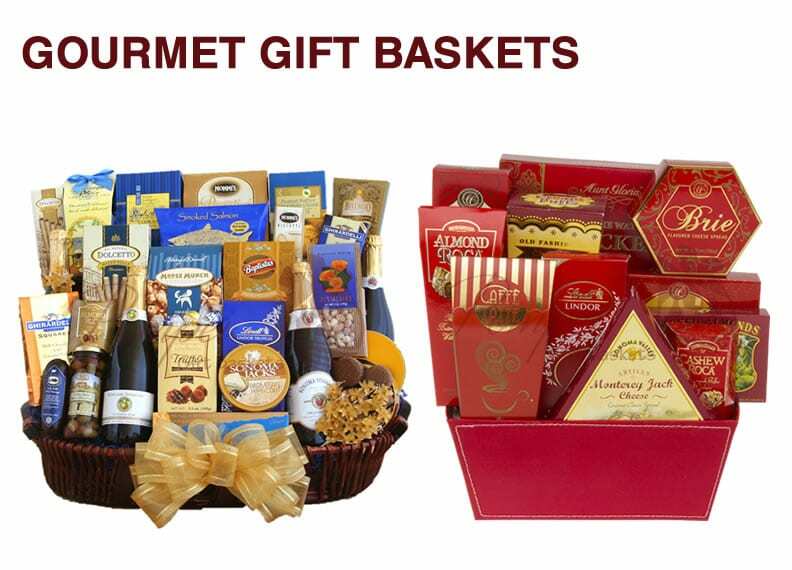 At Pompei Gift Baskets, we offer a wide array of customizable gift baskets for every occasion. 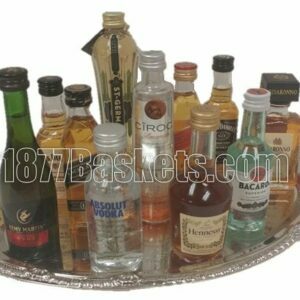 Our selection of gift baskets includes gourmet baskets, wine baskets, champagne baskets, and liquor baskets. 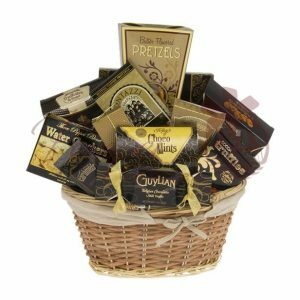 Our gourmet baskets are perfect for coffee, chocolate, and snack lovers. 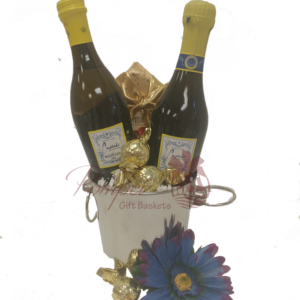 Varieties include gourmet tea, cappuccino, and coffee drink mixes. 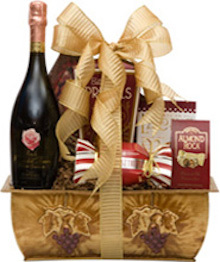 The chocolate-themed gifts may include cocoa drink mixes, truffles, cookies, Godiva chocolate, and brownies. 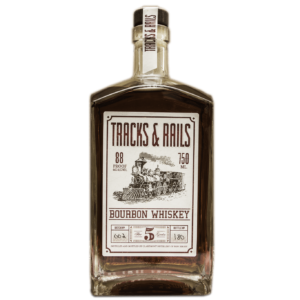 Snack options can range from crispy crackers to gourmet jam. 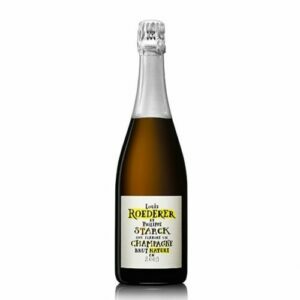 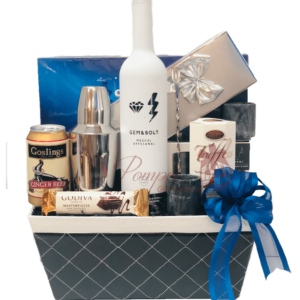 The wine, champagne, and liquor baskets feature a wide variety of beverage options, including Castle Rock and Crane Lake wines, as well as Prosecco, vodka, tequila, rum, and whiskey from popular luxury brands. 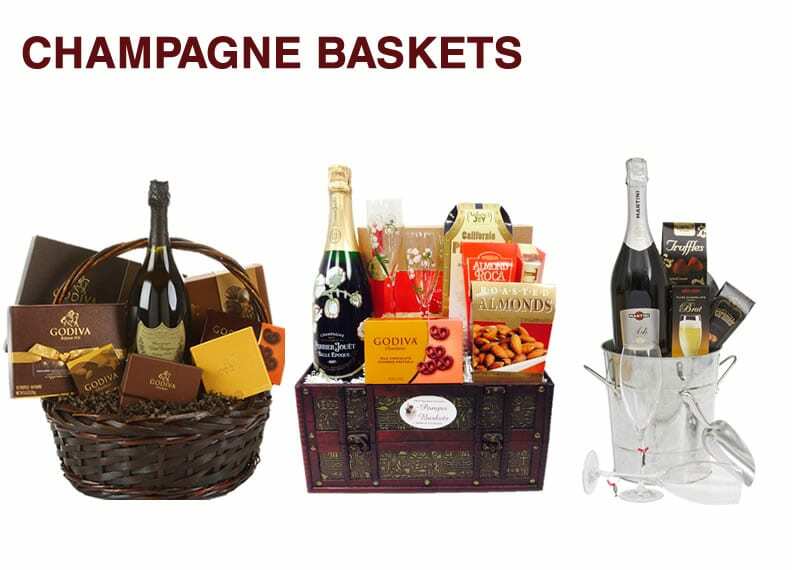 Basket styles can range anywhere from elegant to masculine to Western European. 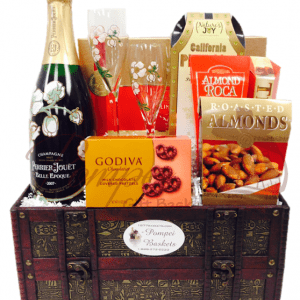 Accessories may include hand-painted crystal flutes, acrylic ice buckets, and a variety of delicious snacks such as roasted almonds and chocolate covered pretzels. 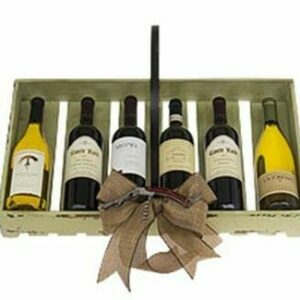 Along with gift baskets, we also provide gifts sets and single bottle options. 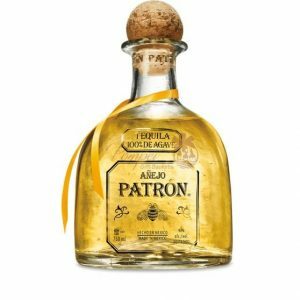 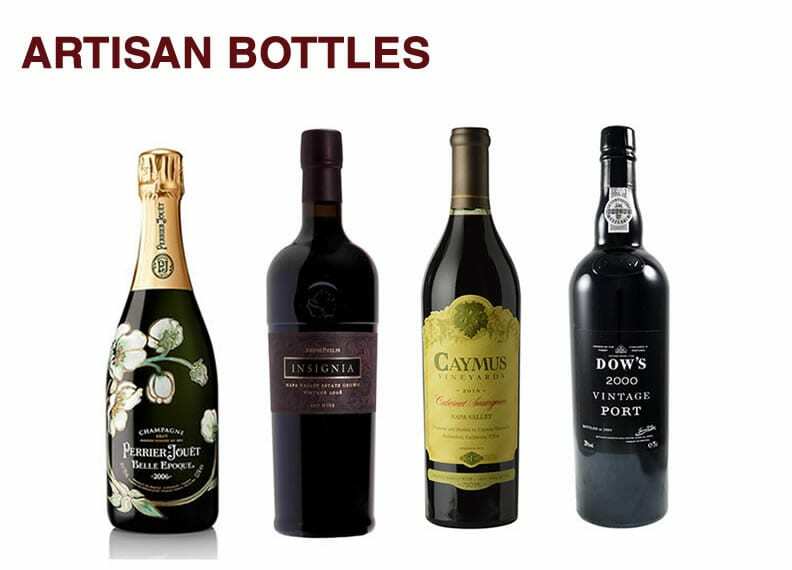 Our collection of individual liquors includes limited edition and artisan bottles at competitive prices. 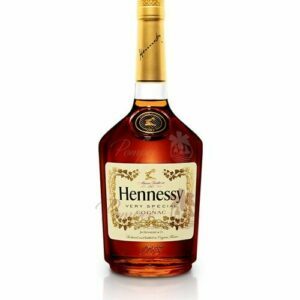 If you don't see what you're looking for on our website, we can even help you locate products for special order. 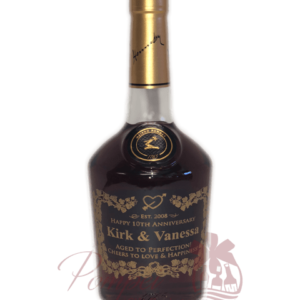 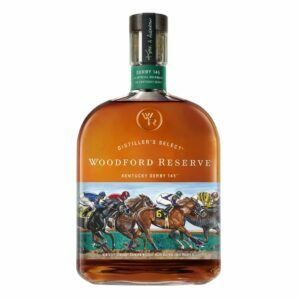 Select bottles can also be engraved with a personal message at no extra charge—the perfect addition to a memorable keepsake. 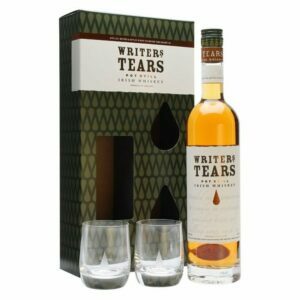 Accompanying accessories for gift sets may consist of branded shakers, wine glasses, shot glasses, wine holders, and mugs, as well as holiday ornaments and seasonal decorations. 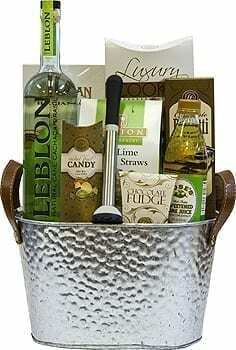 Pompei Gift Baskets can provide gift baskets for Christmas, Mother’s Day, Father’s Day, birthdays, and even house warming parties. 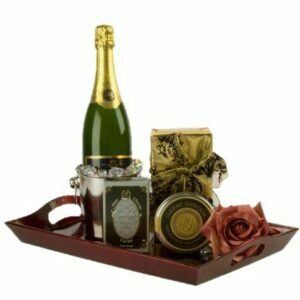 Start browsing our extensive selection to find the perfect gift for someone special in your life.